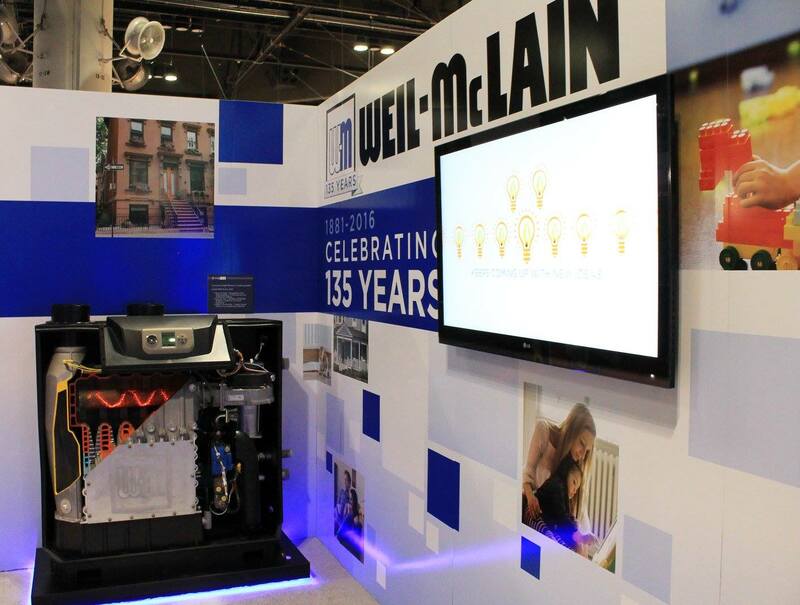 Last month, our client Weil-McLain attended the 2016 International Air-Conditioning, Heating, Refrigerating Expo in Orlando, Fla., where nearly 61,000 industry representatives gathered to get the scoop on the latest tools and technology in the HVAC marketplace. Thanks to some proactive outreach and diligent booking efforts from LCWA, Weil-McLain entered the 2016 AHR Expo arena with a leg up on the competition – 15 media appointments with top trade publications. Our media efforts paid off, as the pre-show engagement with editors elicited a 100% attendance rate. Editors were excited to learn about the latest in heating innovation from Weil-McLain, and the brand received significant exposure during the show. And of course, the media attention from AHR Expo also proved to be a success, with the conversations from the show leading to two immediate placements and more pending coverage in 2016. We look forward to heating up the AHR Expo again next year – in Las Vegas!